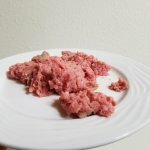 Can dry cat food cause feline UTI? 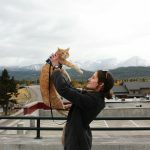 You’ve noticed that there’s something wrong with dry cat food – there appears to be a distinct connection between dry cat food and feline UTI. 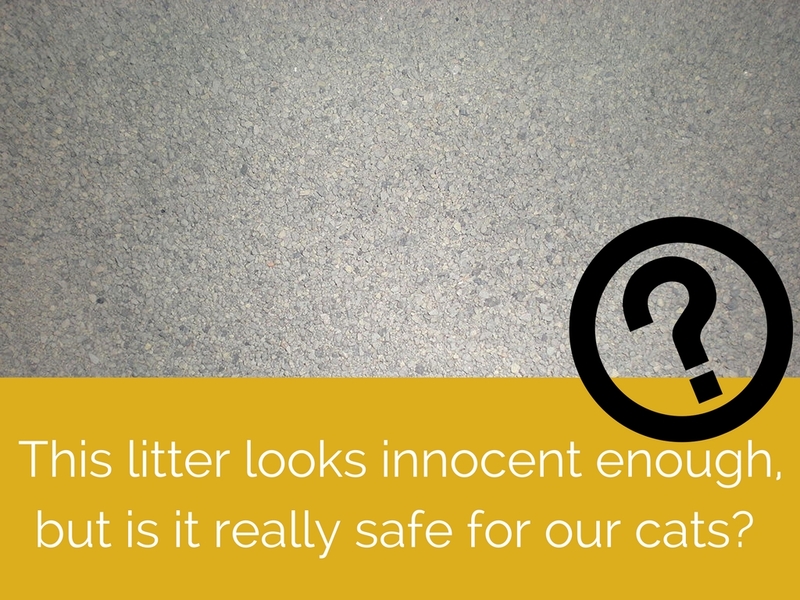 In this article, we’re going to take a deeper look at this issue. 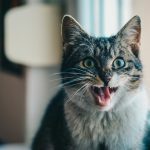 Maybe you’ve observed this in your own experience with cats or you’ve heard anecdotes from other cat owners – cats who eat dry food tend to develop urinary tract infections. 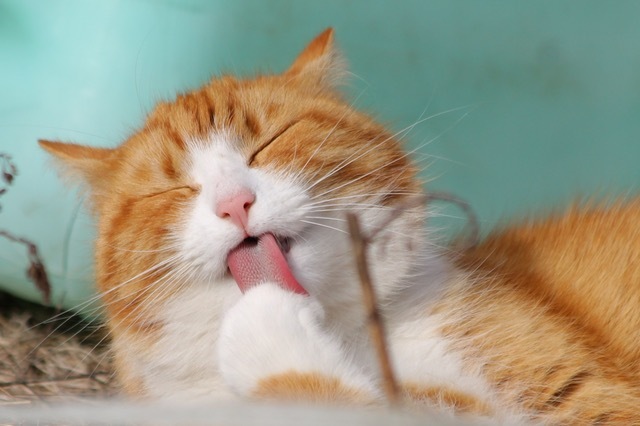 After switching to wet cat food, these urinary tract issues tend to disappear. 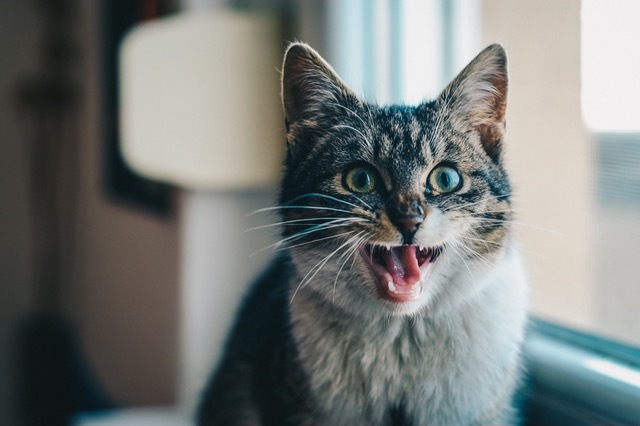 Based on personal experience and experience in the cat health field, I can confirm that there is a compelling amount of evidence suggesting that dry cat food contributes to feline urinary tract disease. That said, let’s examine the reasons why this might be happening. The most compelling argument against dry cat food is the fact that it leads to chronic dehydration. If you’ve been on this site for a while, you’ll know that cats are obligate carnivores. In nature, cats healthily subsist upon meat, meat, and nothing but meat. 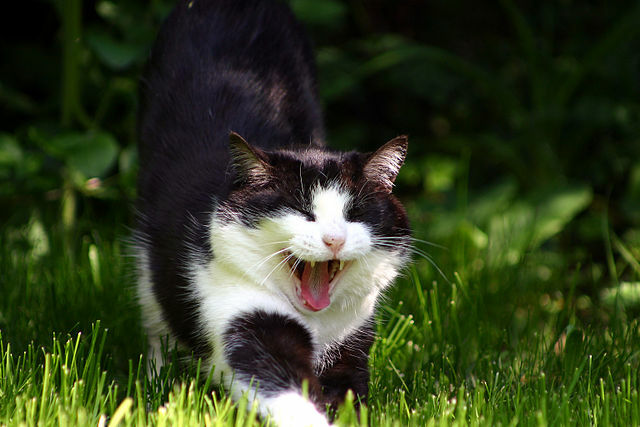 Cats’ prey are mostly made of water and are, alone, quite hydrating. So based on their natural dietary needs, cats have low thirst drives. In the wild, a cat would live off of prey and perhaps a little bit of water. They would seldom drink the amount of water necessary to compensate for a 100% dry diet. When a cat is on a dry food diet, it’s unlikely that they’ll chug enough water to make up for the dryness of their food. The urinary tract, including the bladder and kidneys, demands proper hydration so that urine can constantly flush through the system. Without proper hydration, this won’t happen and urinary tract disease is the natural result. 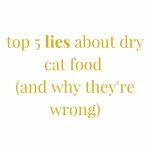 What do Scientific Studies Say About Dry Cat Food and Feline UTI? 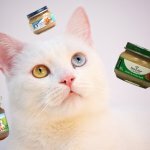 So is There a Link Between Dry Cat Food and Feline UTI? 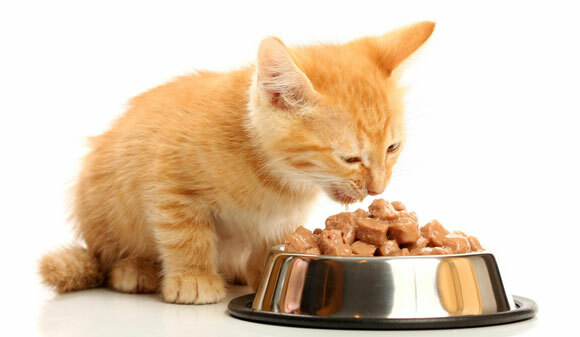 It’s clear that there’s a link between dry cat food and feline UTI. I am particularly adamant about this based on personal experience. Following my cat’s second bout with idiopathic FLUTD, we switched him from dry food to a high-moisture diet. In the six years since then, he’s not struggled with urinary tract issues once. Numerous other people (perhaps including you!) have experienced the same thing. And there are scientific studies backing us up. Dry food is convenient in the short-term, but in the long run, dry food can lead to your cat developing life-threatening disease. If your cat has gone through a UTI or you’re worried that they may soon develop one, we recommend switching to a natural canned food, or better yet, going raw. 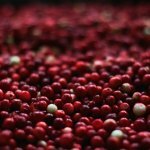 These foods contain at least 75% moisture content and will keep your cat’s system flushed and healthy.